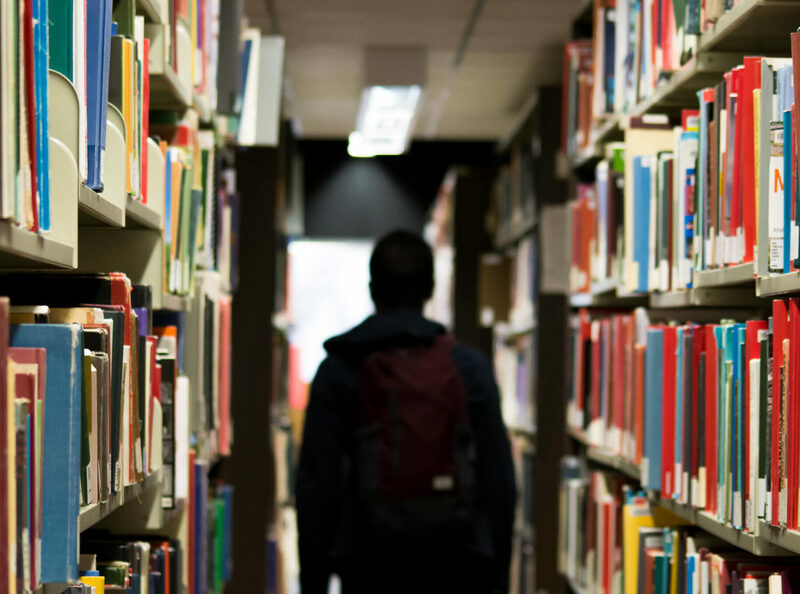 The Government’s Higher Education Reforms must be matched with better information available to students about employment outcomes, the Australian Chamber of Commerce and Industry told the Senate Education and Employment Committee today. “Higher education is important to business, both in producing graduates with the skills that industry needs, and also as a source of ideas and research that can create opportunities and provide solutions to our nation’s challenges. “Our substantial condition of support for an uncapped demand-driven system is a better-informed market. It is critically important that students do not only receive guidance about courses and institutions, but also what their employment outcomes are likely to be. “While 70 per cent of university graduates are in work four months after they graduate, this figure masks huge disparities between courses. Students should be able to compare between higher education offerings, and compare alternative routes such as vocational education and training (VET), where the employment outcomes sit above those of higher education.